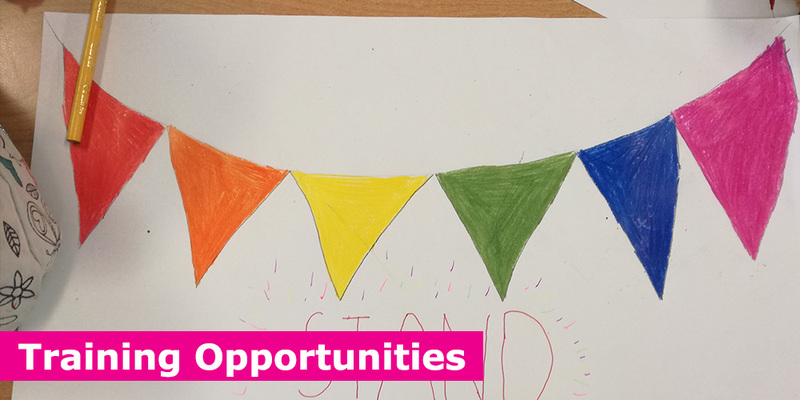 Our vision is to create a world where young LGBTI+ people are safe, valued and equal in their experiences. Through support, dialogue, and education we can achieve this. We regularly offer specialised LGBTI+ training to mental health professionals, the education and the corporate sector. During these training sessions, we work to break down barriers associated with LGBTI+ identity, educate individuals around terminology, and inspire them to support their LGBTI+ colleagues, friends, and community. Our 2019 training will take place in September and October in a number of locations across Ireland. Check back for locations, times and dates.